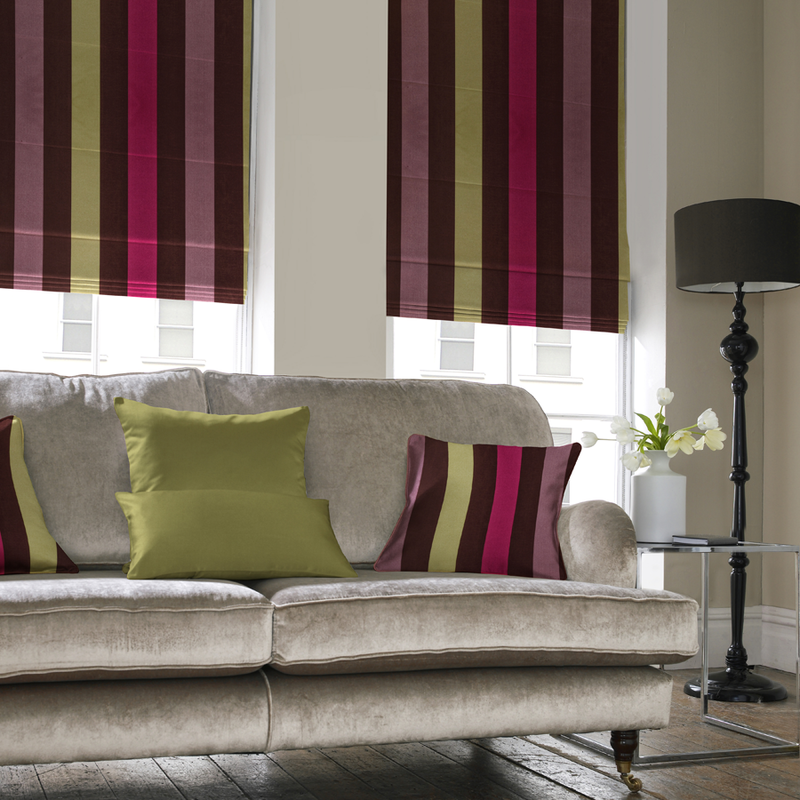 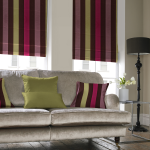 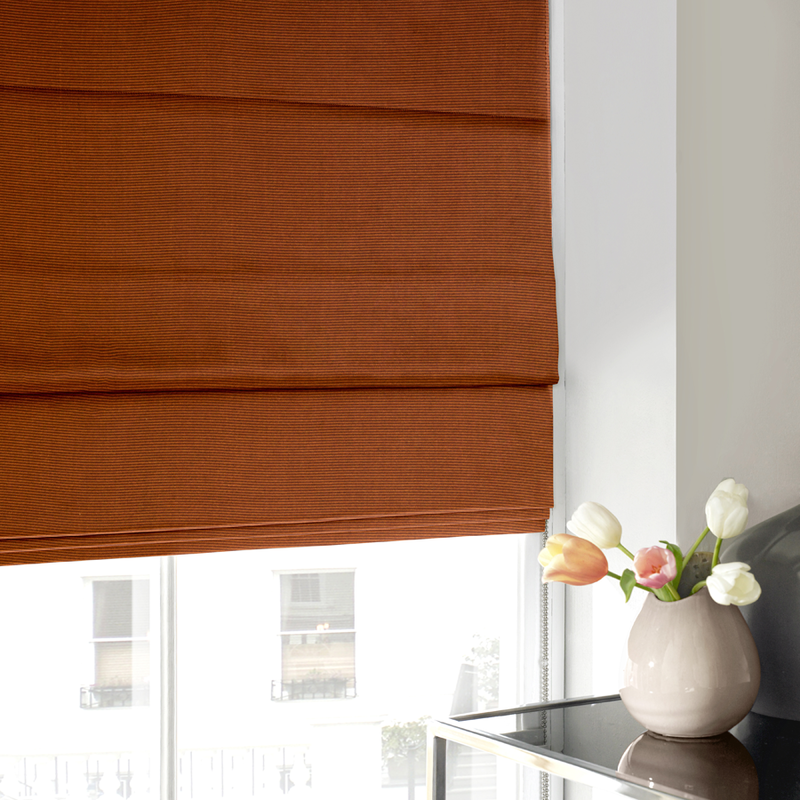 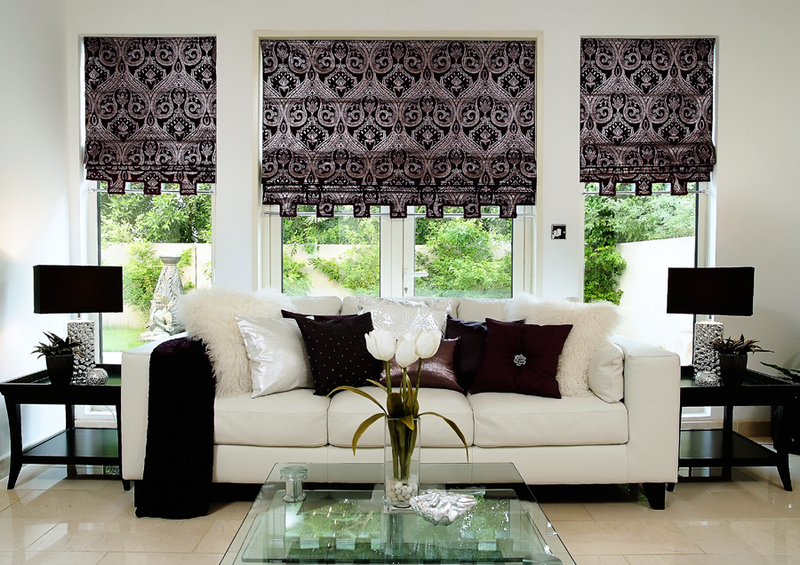 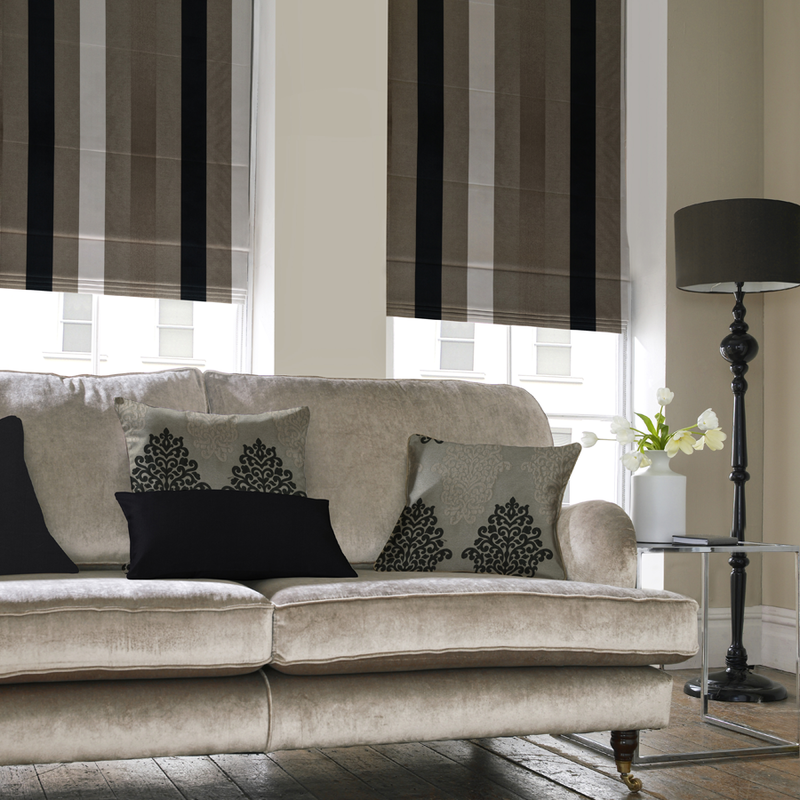 Make a statement of style in any room with a Roman Blind. 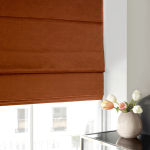 With more than 10,000 choices to browse, our scope of textures for Roman Blinds are perfect for those seeking excellence with common sense. 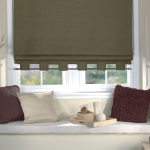 Standard or blackout covering for additional light control. 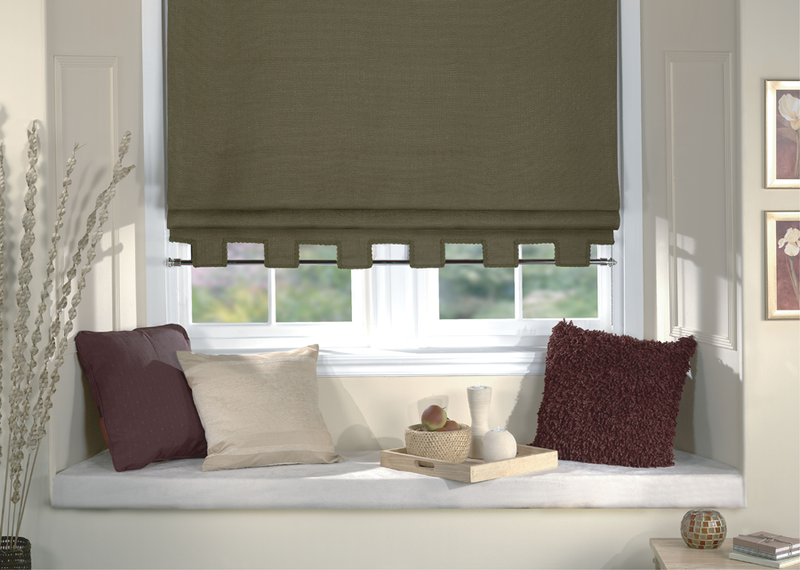 Add a softer look to any window. 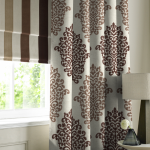 ( More than 10,000 SKUs). 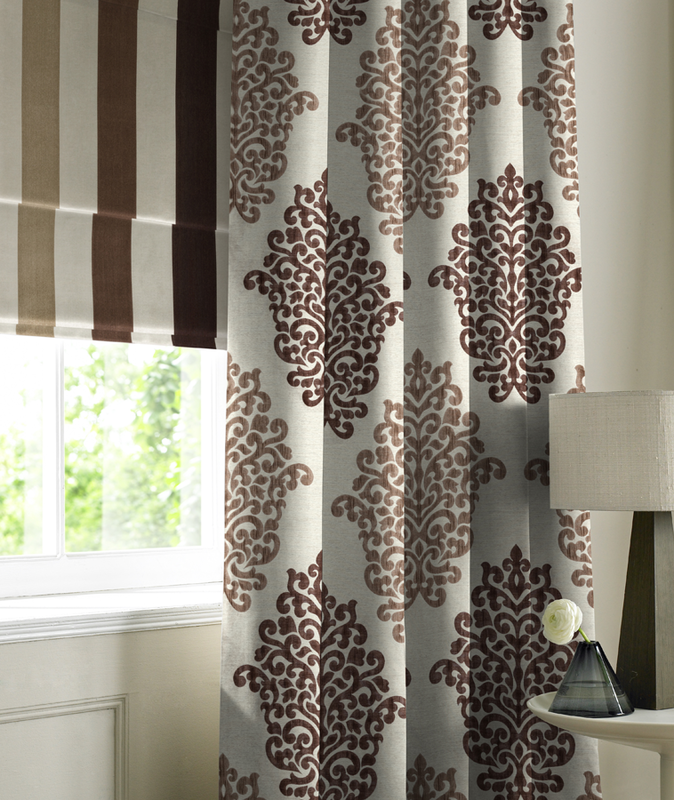 We have a wide range of fabric collections and every year we are introducing new collections for your pursual.